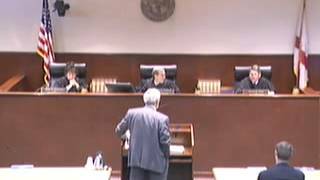 Appeal of an ABSOLUTELY CRAZY Homeowner’s Association Final Judgement! 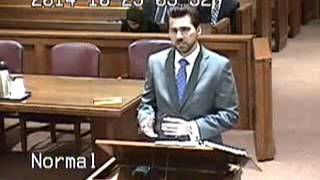 November 14, 2017Matthew D. Weidner, Esq. Condo Foreclosure? The LM Funding Litigation Model Is In Deep Trouble. August 29, 2017Matthew D. Weidner, Esq.